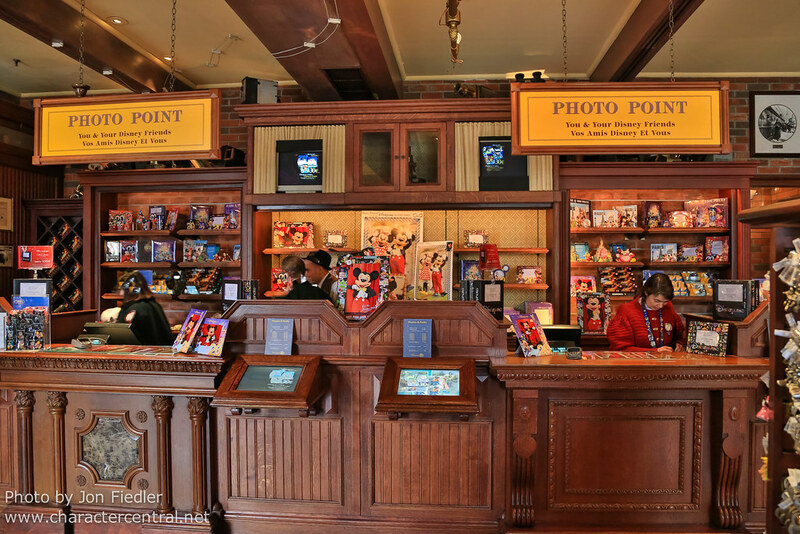 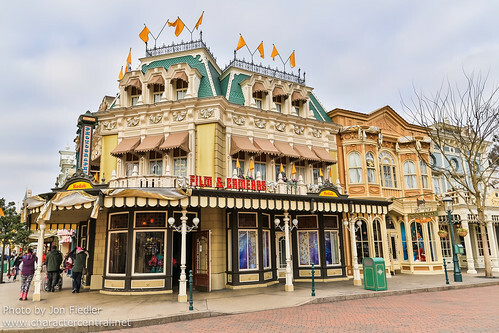 Town Square Photography is home to the park's camera centre, where you can purchase your official pictures taken by DLP photographers at locations throughout the park. 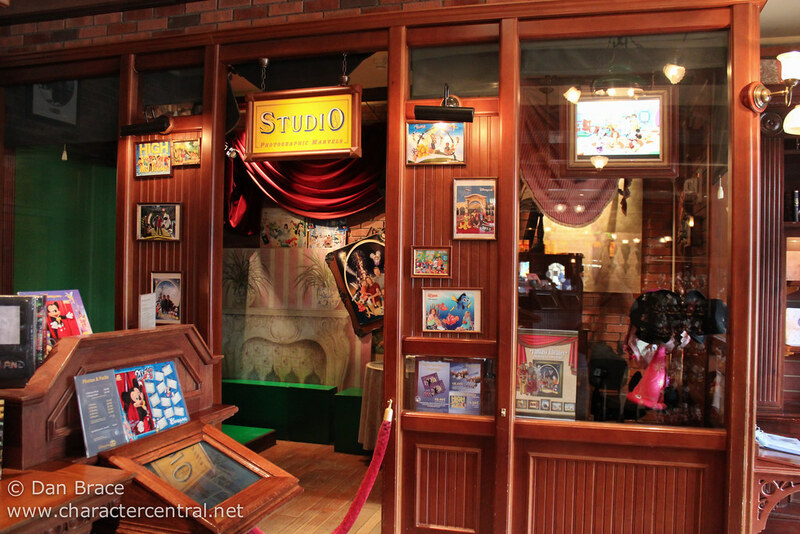 You can also buy film, batteries and memory cards, and have a unique "green screen" souvenir picture taken in the dedicated studio. Town Square Photography closed its doors for the last time on Saturday 18th January 2013. 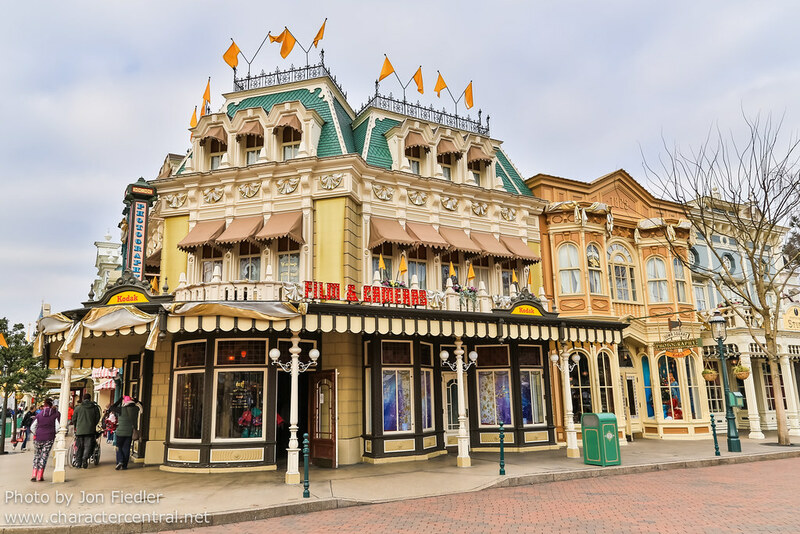 The store will be replaced by a brand new boutique called "Flora's", after Walt Disney's mother.